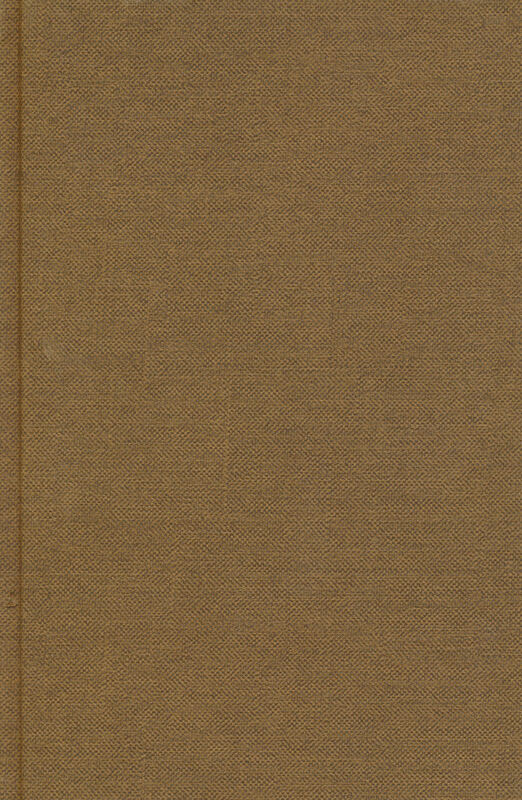 Report of the Society for 1882 (T.W. Rhys Davids); Lists of Members; Letters from Theras in Ceylon; List of Mss. in the Bodleian Library, Oxford (O. Frankfurter); List of Mss. in the Bibliotheque Nationale at Paris (Leon Feer); List of Mss. in the Oriental Library, Kandy (H.C.P. Bell); List of Mss. in the India Office Library (H. Oldenberg). 1883: Report for 1883 (T.W. Rhys Davids); Lectures by Mr. James Alwis (1. On Buddhism, 2. On Pali); The Late Kenjiu Kasawara (max Muller); Buddha (A.C.Benson); Notes and Queries on Passages in the Mahavagga (Cecil Bendall); Khudda-sikkha and Mula-sikka (ed. Edward Muller); List of Pali Manuscripts in the British Museum (dr. Hoerning); List of Pali Manuscripts in the Cambridge University Library (T.W. Rhys Davids); Pali Manuscripts at Stockholm; List of members of the Society; Balance sheet; Works published in progress, etc. 1884: Report for 1884 (T.W. Rhys Davids); Abhidhammattha-sangaha; Tela-kataha-gatha (ed. E.R. Gooneratne); Notes and Queries (Dr. Morris); Datha-vamsa; Panca-gati-dipana (ed. Leon Feer); List of members of the Society; Balance sheet,etc; Works published and in progress, etc.